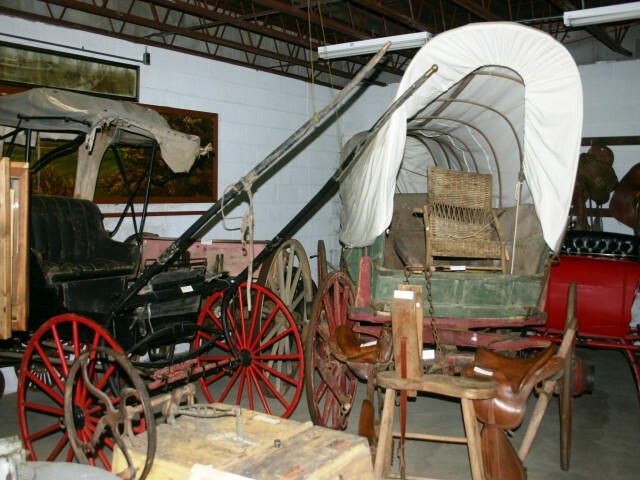 A visit to the Jeff Matthews Memorial Museum is a rewarding experience for adults, families and children of all ages. 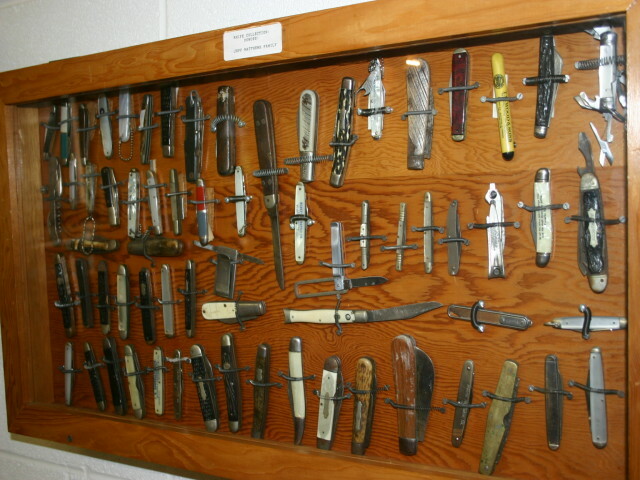 Among the treasures are the historic cabins dating back to 1834, Victorian fashions, over 10,000 Native American artifacts, a fascinating collection of African items, one of the largest Kodiak bears on display anywhere in the world, an extensive collection of hunting trophies and guns, one of the first pianos to arrive in Galax, a real covered wagon and thousands of pictures and historic items from every aspect of Galax’s colorful and amazing history. 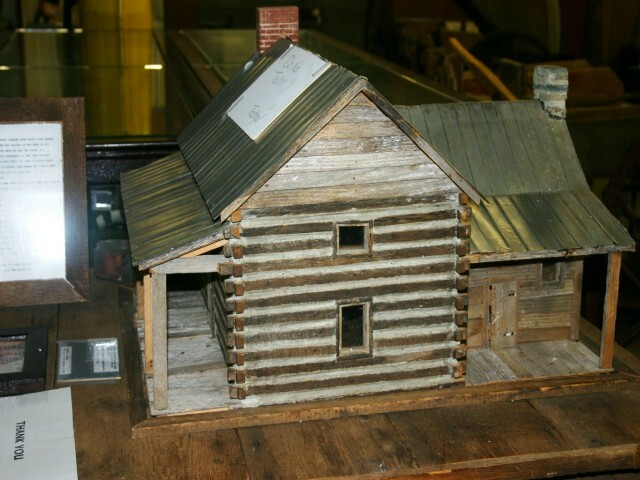 The Jeff Matthews Memorial Museum was established in 1974 with the collections of Jeff Matthews and Glenn Pless. Regretfully, Mr. Matthews passed away leaving Mr. Pless to continue the formation of the museum. He did so by accepting the collections of other and the museum was soon in need of a larger building. 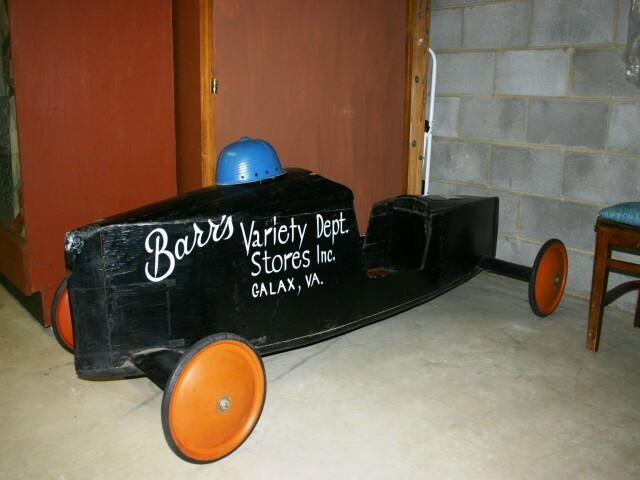 In 1978 a new museum was opened on West Stuart Drive overlooking the beautiful city of Galax, Virginia. Housed within this new building were the stories and artifacts of how this amazing city came to be. 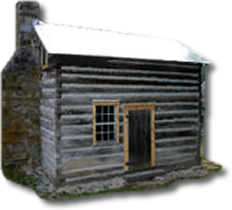 Among the many treasures at The Jeff Matthews Museum are the historic cabins dating back to 1834, Victorian fashions and over 10,000 Native American artifacts. There is also a fascinating collection of African antiquities, one of the largest Kodiak bears on display anywhere in the world and a tribute to Kylene Barker Hibbard, Galax’s own Miss America of 1979. 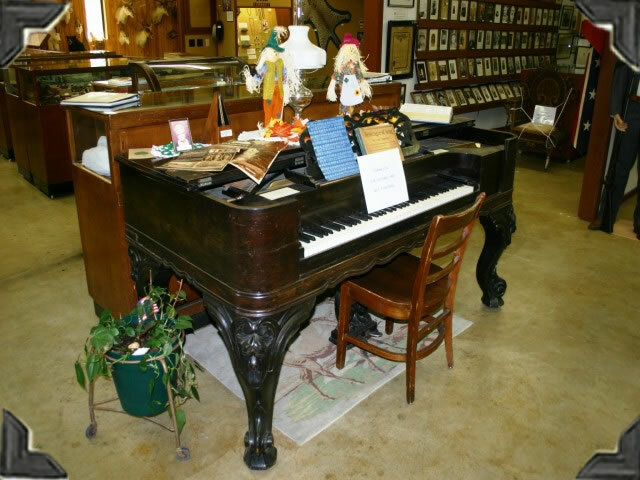 You’ll also be treated to an extensive collection of hunting trophies and one of the first pianos to arrive in Galax. 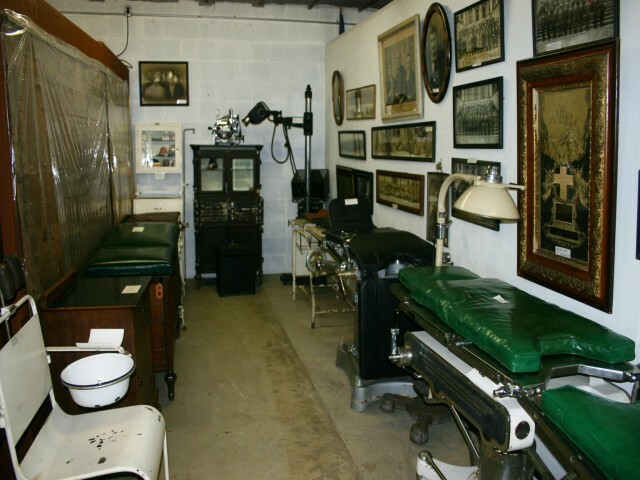 There’s thousands of pictures and historic items to enjoy dating back as far as 1792. We even have an real covered wagon! 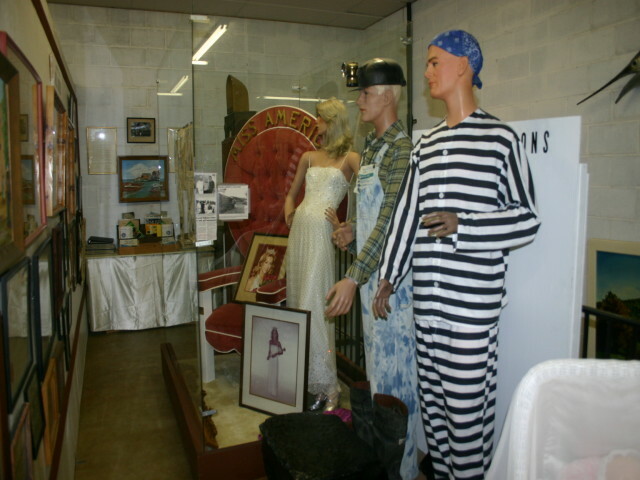 The Jeff Matthews Museum is a rewarding experience for adults, families and children of all ages. We look forward to your visit. 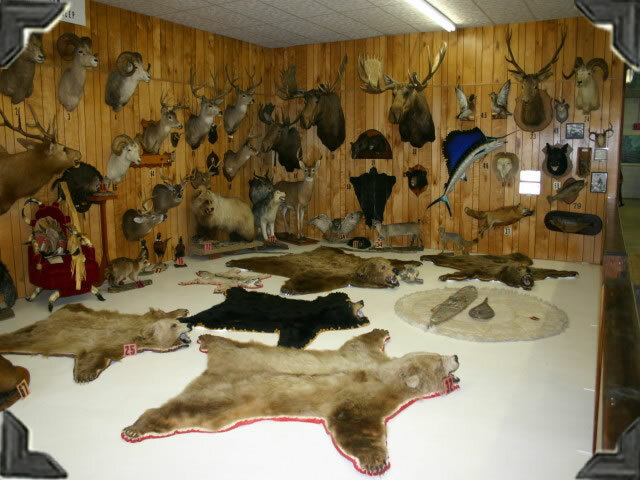 On the left as you enter the museum, enjoy the collection of trophies of North American big game animals donated by Glenn Pless. He has made more than fifteen big game hunts. You will see more than 50 mounted heads and animal rugs from Alaska, The Yukon, British Columbia, Alberta, Mexico and the Western States. See the “Grand Slam” in North American sheep, which very few people have been able to secure. See over 200 8×10 photos of Civil War veterans of this area. 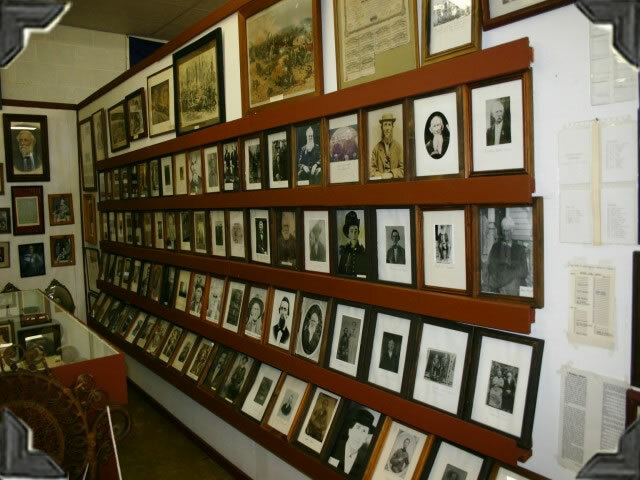 If any of your ancestors served and we do not have a photo of them, we would welcome a photograph to add to our display. One of the first pianos in Galax. Hauled by covered wagon from Pulaski to a farm in Carroll County. Later moved to Galax. 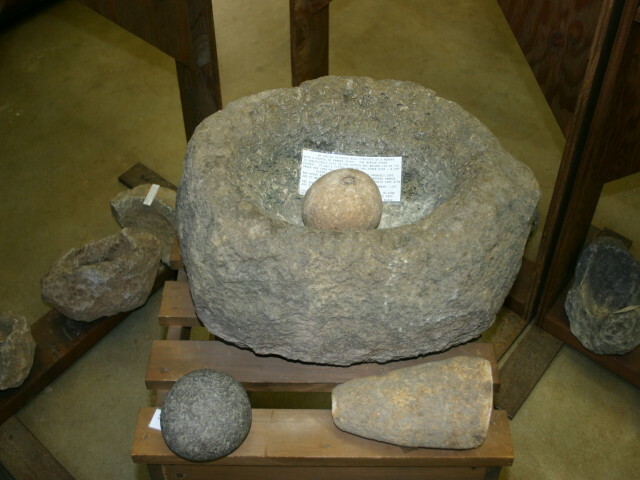 Donated by Mrs. George B. Early and Mrs. Tim Pollard. Designed and hosted by PRONETS.